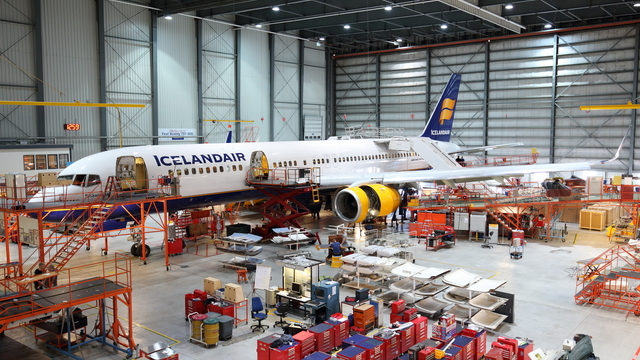 From the cockpit of Icelandair Boeing 757-200 flight 494 arriving at Birmingham Airport. 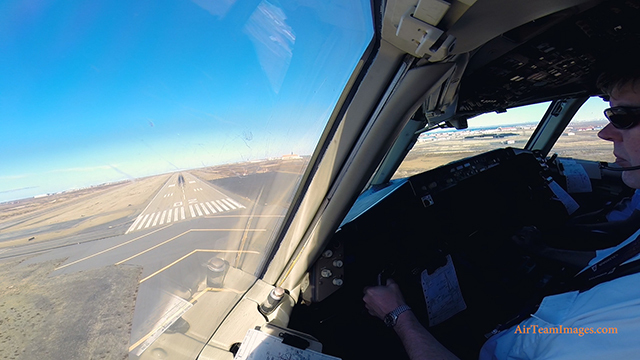 From the cockpit of Icelandair Boeing 757-200 departing from Keflavik International Airport. 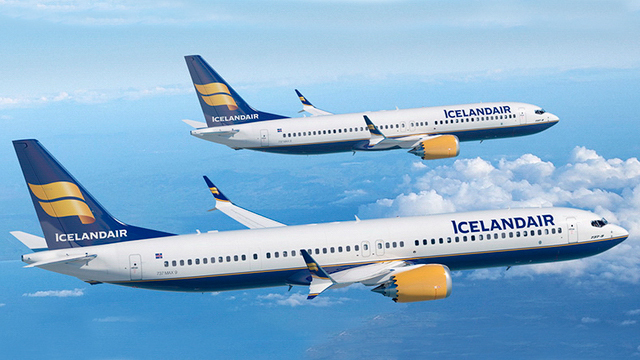 The ideal hotel for aviation enthusiasts visiting Iceland. 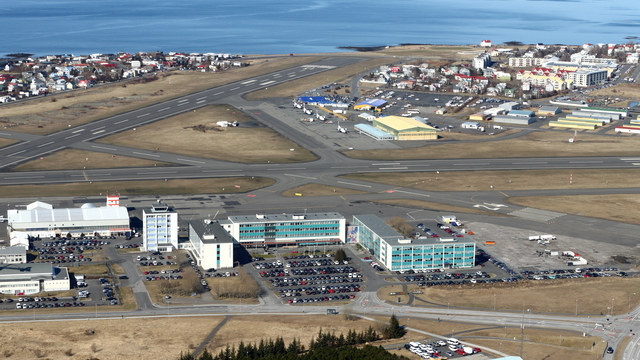 From the cockpit of the special Hekla Aurora landing at Keflafik International Airport. 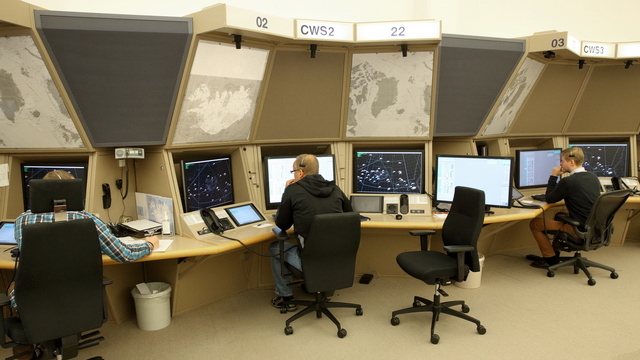 Asgeir Palsson, Director Isavia Air Navigation Services interview about the national airport and air navigation service provider of Iceland. Cockpit action from the special Hekla Aurora Icelandair Boeing 757-200, TF-FIU as we depart Birmingham Airport. 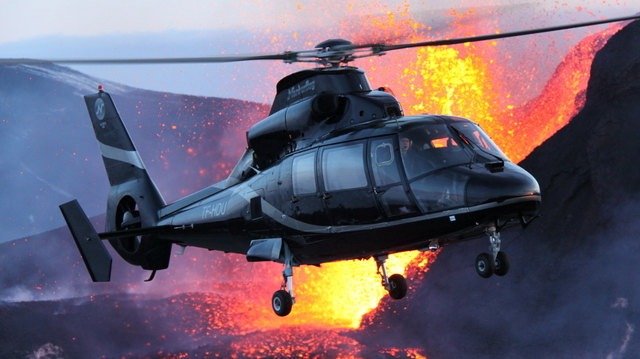 Iceland’s leading helicopter tour operator Nordurflug Helicopter. 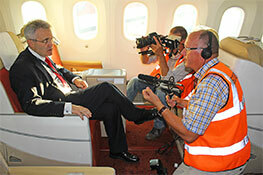 We interview the CEO Birgir Ómar Haraldsson. 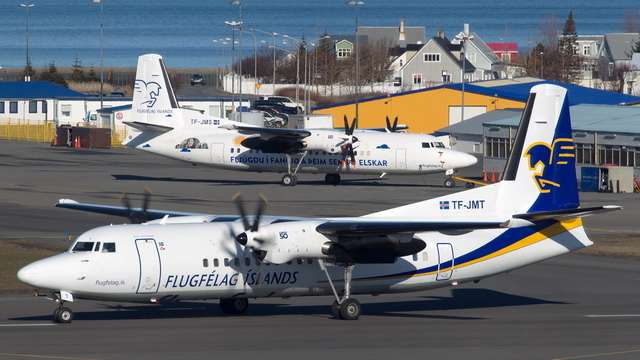 Interview with Ingi Þór Guðmundsson head of sales and marketing at Air Iceland. 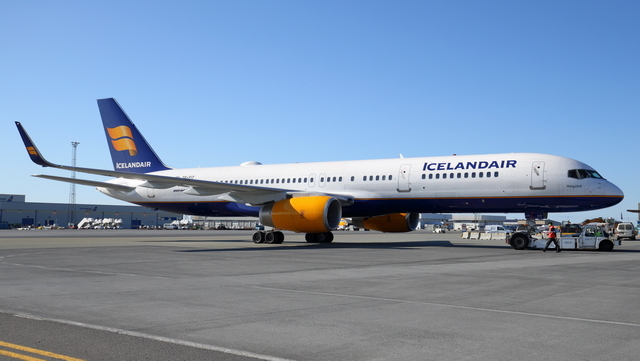 Interview with Birkir Hólm Guðnason Chief Executive Officer of Icelandair.